Formed in 1921, the Association provides continuity and support, guidance and leadership development opportunities to 294 Junior Leagues in the United States, Canada, Mexico, and the United Kingdom. Through regional, national, and international meetings, comprehensive resources, customized consultations, League and member benefits, we add value to our member Leagues in their fulfillment of the Junior League Mission. To find out more about the Association of Junior Leagues International, please visit their website at www.ajli.org. The Junior League of Austin is one of 294 Junior Leagues in the United States, Canada, Mexico, and the United Kingdom. 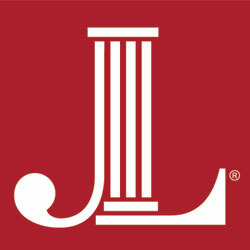 For contact information for other Junior Leagues, please visit the AJLI website, www.ajli.org and use the “Locate A League” function at the top of their home page.